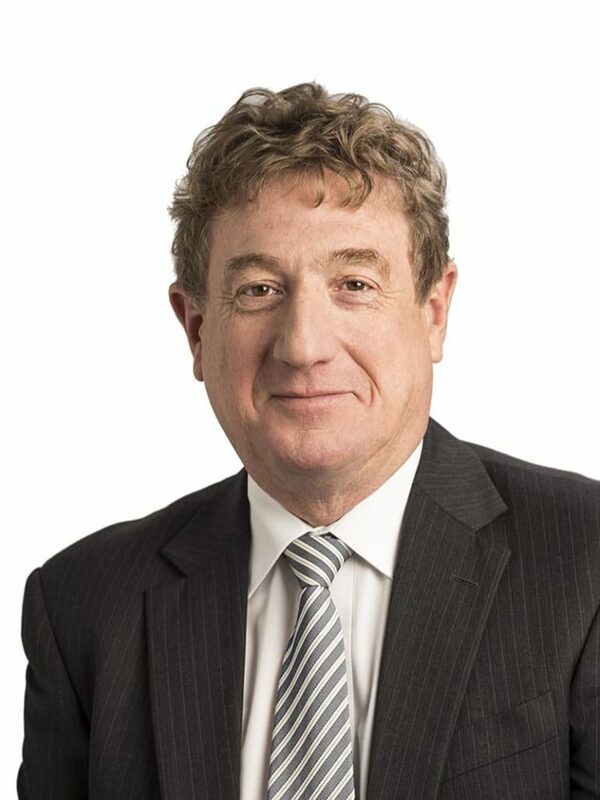 Kym is Managing Director of m3property South Australia and also manages the Advisory team in the Adelaide office having joined m3property in 2012. In recent years, Kym has taken an active role in providing strategic valuation and property consultancy advice working directly with a range of government, semi-government, institutional, corporate and private clients. This work has also included providing specific valuation advice on a range of properties including a number of property portfolios, major development projects, investment property and institutional assets. Kym has been working as a Property Valuer since 1980 and has had extensive experience in all areas of residential, commercial, retail, industrial and investment property principally within the City of Adelaide, metropolitan area and major regional centres. Kym commenced self-employment in July, 1988 initially undertaking residential and commercial valuations while also establishing a range of private, business and institutional clients who required specialised valuation advice through broad sectors of the property markets and was Managing Director of Egan National Valuers (SA) prior to merging with m3property in 2012.